The design, construction, and maintenance of furnaces and boiler systems have changed dramatically over time, but that once-celebrated mineral was once used extensively for its heat- and fire-resistant properties. Workers were unknowingly exposed to asbestos while working on boilers and furnaces, while the manufacturers and sellers of these products failed to provide adequate warnings. Furnaces, pipes, insulation, and other elements that make up a boiler room contained anywhere between 5 percent and 100 percent asbestos fiber. And while asbestos is no longer used for new designs, much of it still remains in older furnaces and boiler rooms. If you have worked on furnaces and boiler rooms in any capacity, you should know about the risks of asbestos exposure, particularly mesothelioma. Even if you haven’t done this kind of work in several decades and don’t show symptoms, keep in mind that it can take as much 50 years for the disease to take hold. If you have been diagnosed with mesothelioma, it is important to determine the cause of your disease including whether boiler or furnace exposure contributed to your disease. Statistics on occupational exposure to dangerous substances have shown that boiler work presents one of the greatest risks for asbestos exposure (and for mesothelioma). While plumbers and pipefitters handled asbestos-containing materials as well, furnace and boiler workers often used an even greater amount of the substance, handling it on an almost-daily basis. In addition, boiler work involved the handling of asbestos insulation and asbestos rope – materials that often contained a significant amount of asbestos. Compounding these risks is the fact that boiler engineers would typically cut, mix, and crumble these high-content materials in the course of their work, thus releasing asbestos fibers into the air. Since most of this work was done in tight spaces with little or no ventilation – and the workers did not know about the dangers of asbestos when they were being exposed several decades ago – boiler and furnace workers are particularly at risk. It’s also important to understand that the symptoms of mesothelioma – chest pain, shortness of breath, back pain, abdominal pain or fluid accumulation in the chest – may not show up until decades after exposure. By the time of a mesothelioma diagnosis, it may be difficult to find evidence to document the asbestos exposure, which makes representation by an experienced asbestos attorney extremely important. 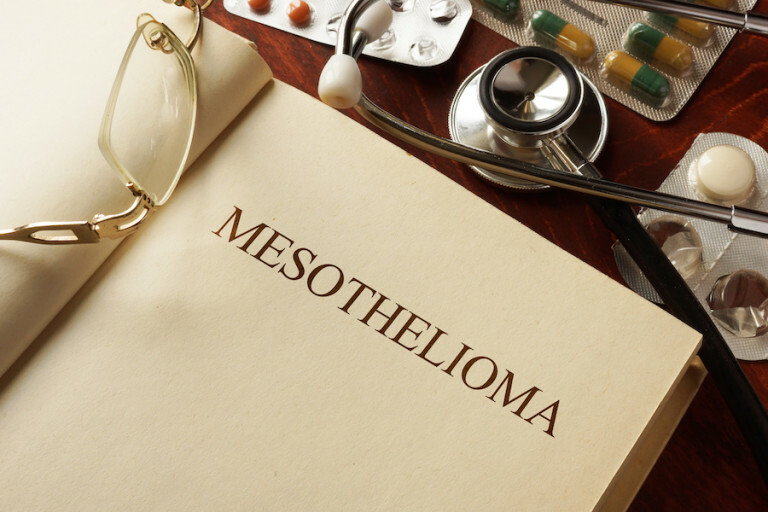 Mesothelioma is a particularly aggressive form of cancer that affects the delicate lining of the lungs (pleura), abdomen and the body’s other mesothelial tissue. While most cases impact the outer lining of the lungs (pleura), other cases occur in the lower abdominal regions (peritoneum). Most cases of mesothelioma involved an identifiable asbestos exposure. However, some mesothelioma cases involve situations in which it is very difficult to pinpoint how or where the asbestos exposure occurred. The work of an experienced attorney and investigative team is critical in identifying all possible forms of asbestos exposure. The majority of mesothelioma cases are of the epithelial cell type, which has the most favorable outcome for recovery. The most deadly form of the disease (and also the least common) is sarcomatoid mesothelioma. Biphasic mesothelioma shares features of both epithelial and sarcomatoid types. There are numerous online resources where you can learn more about mesothelioma and other asbestos-related illnesses. Early detection is key. The legal professionals from MesoLawyersCare have recovered more than $10 billion dollars for people diagnosed with mesothelioma. Our firm has successfully represented many current and former furnace and boiler workers suffering from mesothelioma as the result of exposure to asbestos-containing materials. For more information or a free consultation, fill out the form on this page, have a live chat now with one of our representatives, or call our offices.